I’m excited and have most of packing done for leaving day after tomorrow morning. I’ve contacted a travel agent about using my last two free days of exploring for a birding trip. I’ll decide tomorrow if I do that and it is likely. 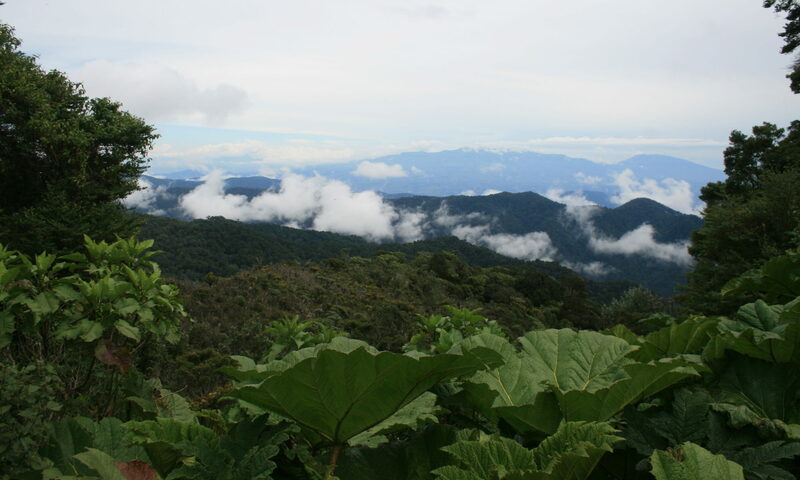 I’m now in the International Living “Costa Rica Insider” Forum, a blog and website full of information to supplement what I get from Chris Howard and the ARCR which I have joined. So there should be no excuse for not having the information I need. For any family or friends who need emergency contact, I have activated the Global Plan on my Verizon phone. When in San Jose we are at Hotel Autentico, while I’m not sure about the traveling hotels Sunday through Tuesday nights along the Pacific Coast, a different one each night. And if I go birding or whaling, I will be somewhere else on the night of Sept. 3. Everyone knows that my legal name “Charles” is “Carlos” in Spanish. Well, Chris tells me that my nickname of “Charlie” is “Carlitos” in Spanish. It might be fun to have a new nickname if I move to Costa Rica, but all you Norte Americanos can continue to call me Charlie! Previous PostPrevious Call From Tour Leader – Ready to Go!